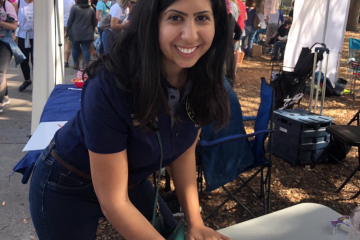 Orlando Democrat Anna Eskamani announced Wednesday that her bid to flip House District 47 has earned the backing of People for the American Way’s Next Up Victory Fund, an offshoot of the national progressive group that helps young progressive candidates win state and local races. 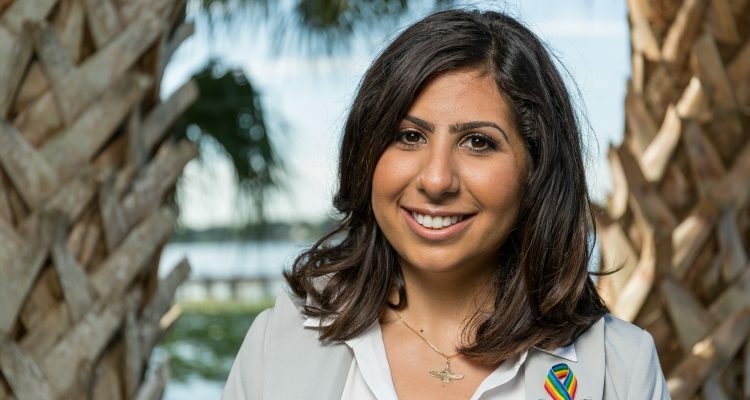 “People For the American Way’s Next Up Victory Fund is proud to endorse Anna Eskamani for the Florida House of Representatives,” said PFAW political director Lizet Ocampo. “Anna has shown that she’s a fighter for the families of her district and for the basic values that make our democracy work. “She’s put forward a clear vision about how Florida can help make sure that all people have an equal chance to succeed, including access to good jobs, quality education and essential health care. Anna Eskamani is working for a fairer, stronger, more just Florida, and we look forward to helping her win in November,” Ocampo concluded. Eskamani joins Democratic gubernatorial candidate Andrew Gillum in earning the fund’s endorsement. “Our campaign is grounded on the notion that when we all do better, we all do better,” Eskamani said. “I am honored to have the support of People For the American Way, and know that it is possible to build a state where all people and businesses have an equal opportunity to reach their fullest potential. “Our bid to take back House District 47 is more than just a campaign, it is a movement — one that focuses on the needs of everyday Floridians, one that never leaves anyone behind,” she continued. 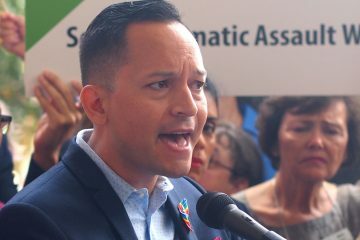 The Wednesday endorsement is Eskamani’s third so far this month, following nods from national climate change action group Sunrise Movement and the Orange County Firefighters Association. Her extensive list of backers also includes Emily’s List, one-time and possible future presidential candidate Martin O’Malley, the Florida Education Association, the Progressive Change Campaign Committee, Moms Demand Action for Gun Sense in America, CD 7 Democratic U.S. Rep. Stephanie Murphy and #VoteProChoice. Eskamani is the senior director of public affairs and communications for Planned Parenthood of Southwest and Central Florida, managing a team across 22 counties, including the Tampa Bay and Orlando areas, and a high-profile proponent of preserving abortion rights in Florida. She had been up against fellow Democrat Lou Forges in the primary for HD 47, though he withdrew his candidacy after Eskamani’s campaign filed a lawsuit questioning the validity of his qualifying paperwork, which was improperly notarized by his wife. 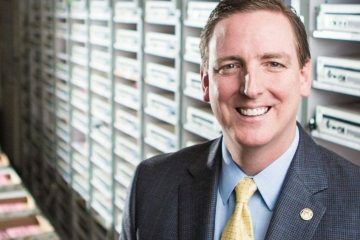 Now the Democratic nominee, Eskamani will face the winner of the Republican primary between Winter Park businessman Stockton Reeves VI and Orlando lawyer Mikaela Nix in the Nov. 6 general election. HD 47 covers north and central Orange County, including much of Winter Park and Orlando, including downtown Orlando and its surrounding neighborhoods. It is currently held by Republican Rep. Mike Miller, who has resigned the seat to run for Congress. As of July 27, Eskamani had a substantial fundraising lead with nearly $320,000 raised between her campaign and affiliated political committee, People Power for Florida. She has about $235,000 in the bank. Reeves, through the same date, led the Republican side with $124,000 raised, most of it loans, and $95,000 on hand. Nix, meanwhile, has collected $67,576 in outside money and chipped in $2,600 of her own cash. She has about $39,000 at the ready.